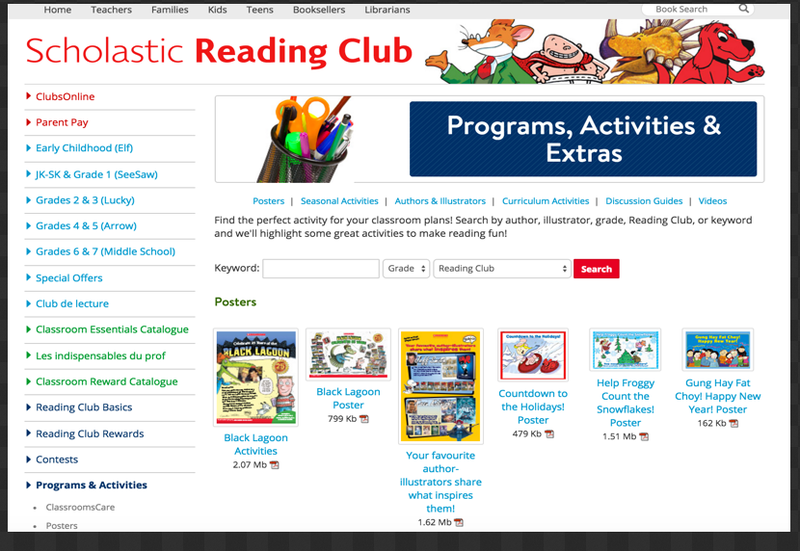 Looking for some good visual materials to include in your class, Scholastic Reading Club is a great place to start with. It provides a wide variety of educational resources tailored to the learning needs of students from different grades. These materials include posters, activities, guides, videos and many more. Today we spent sometime sifting through Scholastic Reading Club’s resources and decided to feature some of them with you here. More specifically, the ‘Posters’ section is what really caught our attention. scholastic Reading Club has a section called ‘Posters’ where it features a plethora of educational visuals downloadable in PDF format. 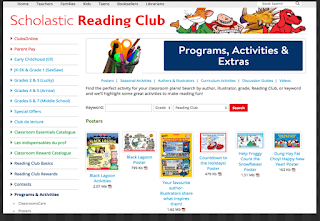 There are tons of posters there and it will take you awhile to go through them all but you can use the search box on top of the page to look for posters using keywords, grade, author, illustrator or Reading Club. Some of the posters we liked there include: Tedd Arnold: It’s Okay to Read, Back to School with Pete the Cat, and Bad Kitty Learn How to Write a Story. Check out Scholastic Reading Club and see if you find anything interesting to use with your students in class.